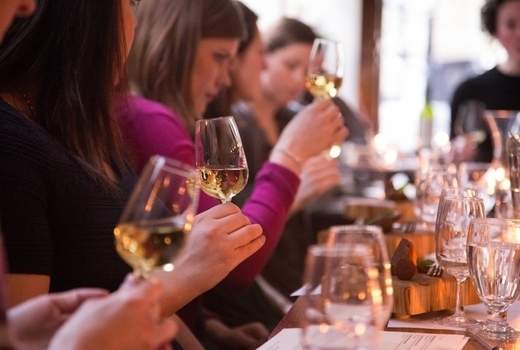 Savor a cozy winter of diverse wines, delicious eats and good friends at WineO Club, a 5 Star Yelp rated educator that makes imbibing the world's best wines fun and accessible through a series of 2 Hour Classes. 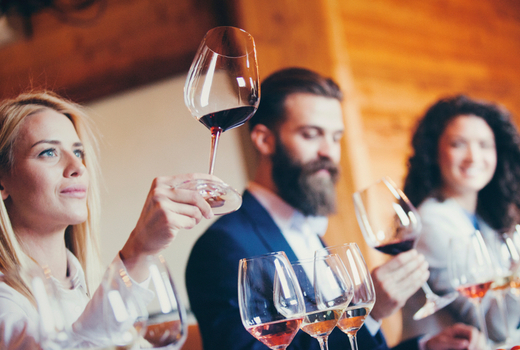 Grab this $35 pulse (a $75 value) for admission to a WineO 101 Class, during which you will drink 4-5 different types of wines and deepen your understanding, from their fascinating history to the best food pairings. WineO helps you explore the qualities of wines and evaluate varietals that go best with cheese, charcuterie and other foods; providing you with the knowledge you need to pick that perfect Holiday bottle! Founded in 2015 by Certified Sommelier Mark Fang, WineO Club is dedicated to the art of selecting and enjoying great wine. Mark personally visits each of the wineries whose wines are served during the class - from boutique family-owned to premium Napa Valley wineries - in order to ensure your experience is exceptional, yet affordable. You'll be guided through 4-5 different wine and food pairings that celebrate the seasons; try a red from Napa Valley's Peju Province Winery (full bodied with notes of berries) paired with meats, then go sparkling with Italy's Cecilia B Vino Spumante Rosé (crisp, refreshing, floral) paired with truffle cheese. Lovely, indulgent and epicurean, this wine-filled evening makes the ideal get-together with friends and loved ones! Admission to a WineO 101 Class. 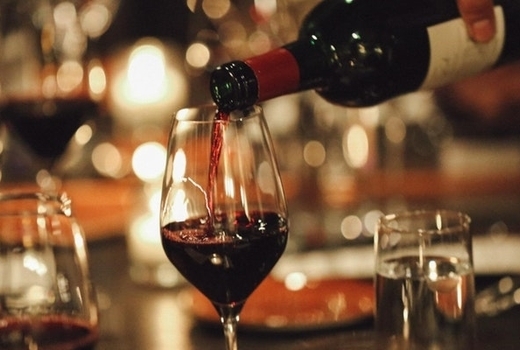 2 Hours of Wine Education by a Certified Sommelier. Food Pairings such as Local and Artisanal Cheeses, Charcuterie, & Crackers from the Union Square Greenmarket. "Awesome seems to be the theme of the reviews and I'd have to agree. The host, Mark, was incredible. So funny and knowledgeable. I probably learned more yesterday than I did in 2 of my college electives. Truffle cheese is amazing and should be protected at all costs. 5/5. I'd definitely recommend this to anyone who has taste buds." 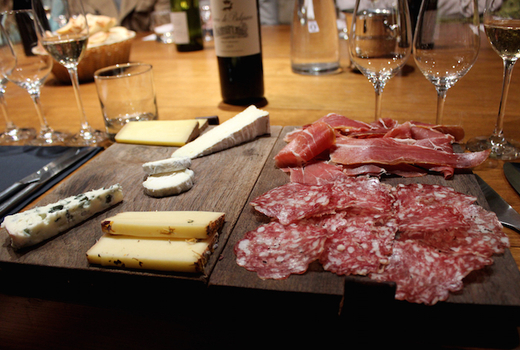 "I cannot recommend trying a WineO class enough for anyone that enjoys casually getting drunk, fantastic cheese (and sausage), meeting new people, and trying something new in a completely pressure-free atmosphere." "10/10 would recommend. I can't think of an occasion where this would not be an appropriate place to celebrate. I'd gladly spend another birthday here." Expires Friday June 14, 2019.